The emulation community plays a crucial role in preserving gaming's history. Last week Nintendo sued two long-standing emulation sites: LoveRETRO and LoveROMs. It’s not the first time emulation’s come under attack, but it was noteworthy in part because of the absurd damages Nintendo cited: $2 million for illicit use of their trademark, plus $150,000 for each Nintendo game hosted. It's ridiculous. Those amounts have no basis in reality. Like the days when the MPAA went around suing random torrenters, Nintendo levied the sort of threat designed to make sites immediately genuflect and then beg for leniency—and that’s exactly what both sites did, removing all Nintendo ROMs and in the case of LoveRETRO shutting down completely. Now it’s spreading, with EmuParadise announcing this week that it was preemptively pulling all ROMs from its site. Immense damage is being done to an old and well-established community in a short period of time, a community that's almost singlehandedly kept game preservation efforts alive for decades, and for what? “Legally gray.” I’ve used this term countless times while discussing emulation. Here’s the letter-of-the-law version: Technically it’s legal to distribute the emulation software, i.e. bsnes or PCSX2, and also legal to dump your own BIOS or ROMs. It’s illegal under the current rules to distribute the BIOS or any ROMs though—and it has been illegal, for decades. Let’s be clear: Nintendo is 100 percent within its legal rights to go after emulation sites and sue them into the ground. There is no ambiguity. Having the legal right doesn’t necessarily make it morally right though. So let’s go over what Nintendo gains from all this legal action: Almost nothing. Sure, $150,000 per infringing ROM is a lot for LoveRETRO, but it’s lunch money for Nintendo—not to mention, money Nintendo almost certainly knows it’s not getting. Nintendo also sells old software though, right? The Wii’s Virtual Console convinced a ton of people to buy legal copies of Nintendo classics. 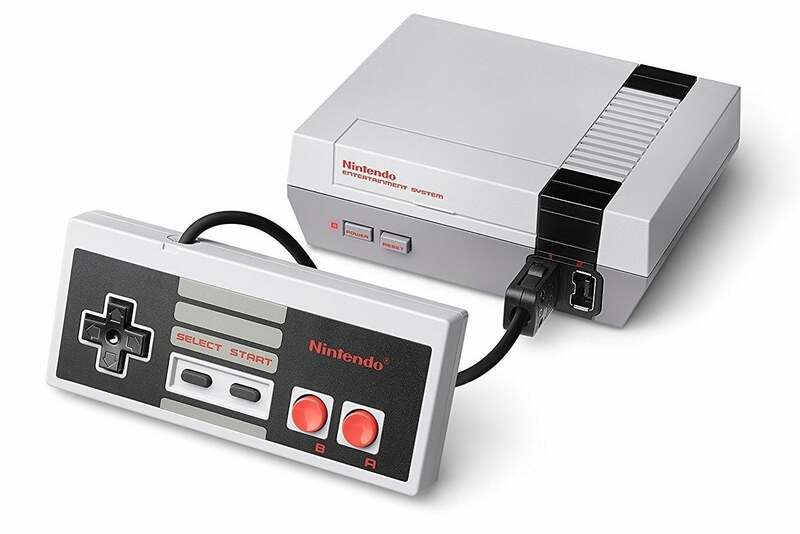 The last two holiday seasons have revolved around Nintendo’s elusive NES Mini and SNES Classic console refreshes. And later this year Nintendo will roll out a subscription service, Nintendo Switch Online, which will dole out a selection of retro games on the Switch for a yearly fee. Nintendo obviously thinks so, and Nintendo is treating emulation as a direct competitor. Understandably, I might add. 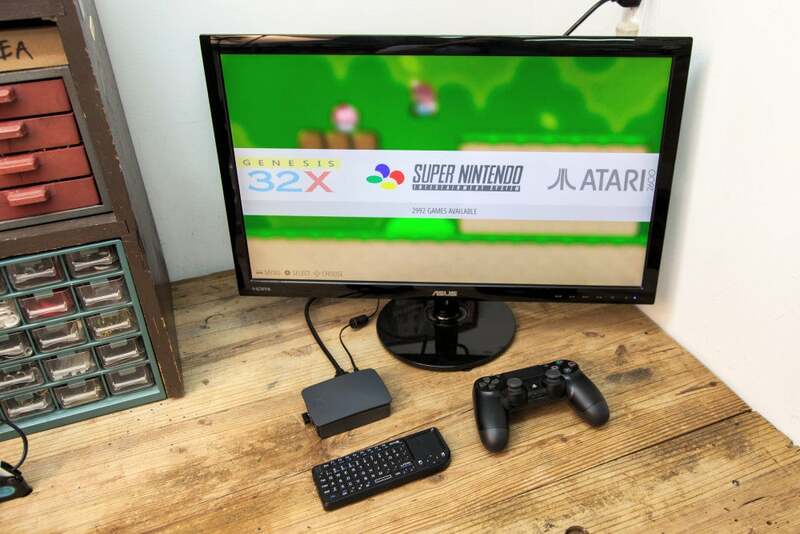 I’ve joked about it in the past, asking why anyone would buy a SNES Classic with around 30 games when they could build out a Raspberry Pi retrogaming console and include the whole SNES library. Is Nintendo actually losing sales? Probably not many, but it’s the most viable reason for a lawsuit. 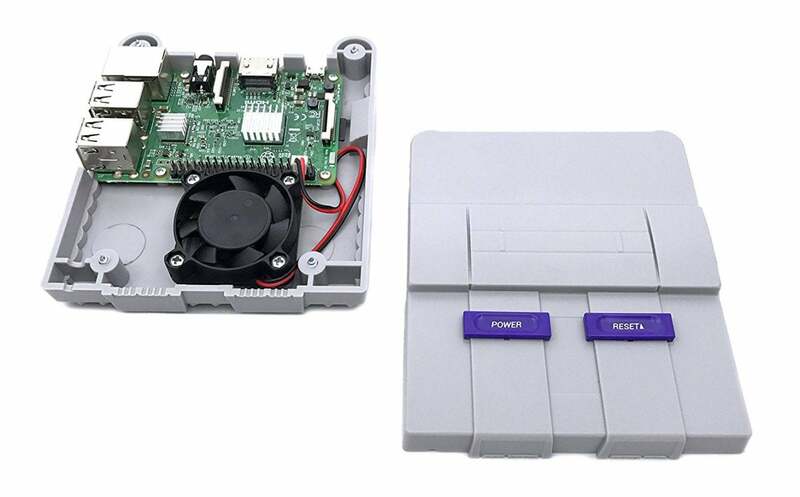 An SNES-themed case for the Raspberry Pi. It’s hard to care about Nintendo’s bottom line when the stakes are the entire industry's historical record though—which brings us to the heart of the issue, game preservation. It’s ironic that a digital industry is so terrible at preserving its history. Digital is forever, right? It’s just 1s and 0s, immutable code, ageless. Archiving film or ancient documents or whatever, the problems are physical—celluloid rotting or catching fire, paper succumbing to moisture or falling apart under harsh lights. But games? The problem is nobody cared. Or not that nobody cared, but that so few companies cared, and that they continue to not care. The situation’s gotten slightly better in the last decade or so, with remasters and remakes like Crash Bandicoot and Baldur’s Gate II and Homeworld and System Shock reviving classics for a modern audience. Remasters cost money though, and are (understandably) meant to make money. Thus we get the one-percent—the games so notorious or so beloved they’ll sell a second, a third, or even a fourth time. They're important games, don’t get me wrong. It’s fantastic that Shadow of the Colossus can still resonate with people in 2018 the way it did in 2005. I never would’ve guessed. 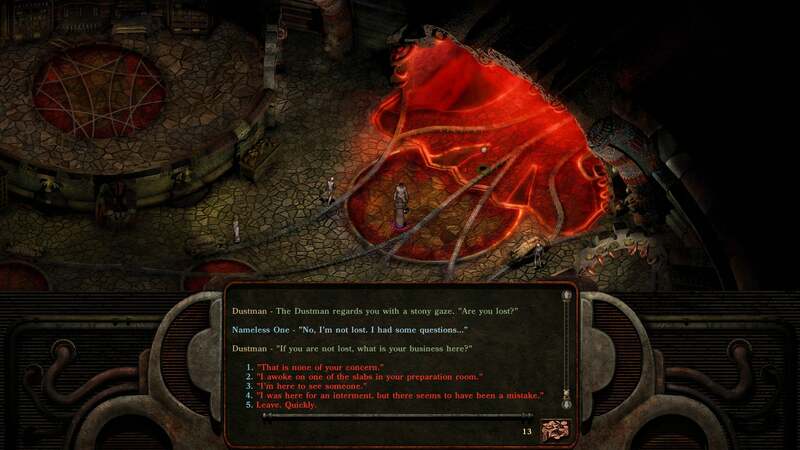 Planescape: Torment Enhanced Edition, a 2017 remake of the beloved 1999 RPG. It's still a self-selecting history though—like buying one of those “Greatest Hits of the ‘80s” CDs and thinking it’s representative of the era. Left to publishers, we will only get Mario and Skyrim and BioShock and so on. There’s so much more though—thousands of games, spanning eight console generations and multiple PC platforms, and Nintendo’s actions have endangered all of it. Sure, Nintendo is happy to sell you your fifth copy of Super Mario World or whatever, but what about Shadowrun for the SNES? Tell me where I can buy a legal copy of that. Or how about Secret of Evermore? Emulation saved these games for decades, and nobody’s stepped up with an alternative. Not Nintendo, not anyone. If emulation persists, it’s because of a failure on the part of the actual rights-holders, not the audience. Movie and music piracy dropped after the advent of Netflix and Spotify. The convenience of GOG.com wooed countless PC pirates, including myself, from downloading what we used to call “abandonware." But GOG.com still covers a mere sliver, and only PC games for the most part. You won't find old NES or SNES games there—not to mention platforms Nintendo doesn’t control. The company that currently calls itself Atari is happy to put out collections of certain top-tier games, but again it’s the core one percent of “classics” people remember. And what about games for the Vectrex? The TurboGrafx? No corporation is saving those. No corporation is bothering with reissues. It’s fallen to the emulation community. Enthusiasts archived these games for future generations, put in the work to make sure they ran correctly (or at least as "correct" as possible). Whether your interests are academic or just curiosity, you can find the industry's history online because of sites like EmuParadise. They stepped up when nobody else did. Archives will continue to exist. Shutting down three ROM sites does little but inconvenience the determined. Like the brain, the Internet has a remarkable ability to route around damage. But more to the point: There’s no reason for it. Nintendo gets almost nothing out of these sites shutting down, and what’s potentially lost is priceless. Emulation’s been wink-and-nod “illegal” for years, and that status quo benefits not just players but the companies themselves. It gets people playing games they’ve barely heard of, resurrects interest in old and long-dormant series, fuels sentiment for systems a lot of people weren’t even alive to witness in their heyday. You’d think Nintendo, a company with a reputation almost 100 percent built on nostalgia, might understand that. This week the Internet buzzed with the news that Castlevania’s Simon Belmont would appear in this year’s Smash Bros. Unless you were lucky enough to score a NES Mini or have a 3DS lying around (with the last vestiges of Nintendo's old Virtual Console initiative), you know the only place where you can conveniently play Castlevania? It’s admittedly a topic I feel close to, personally. When I was a kid my dad set up emulators on our home PC. MAME, ZNES—this was around 2000, the same year EmuParadise started. Cheap no-name gamepad, mid-tier PC, and hundreds of games at my disposal. It was a goldmine for a kid who otherwise couldn’t afford more than a game or two per year, and fueled a growing obsession. I played a lot of Zaxxon, a lot of 1942, lots of arcade games that, by that time, were almost impossible to find in suburban New Jersey. And so as a fan, as a history enthusiast, and as a professional, Nintendo’s actions feel ugly. It's a needless attack on the industry's history, launched by the company that benefits most from people remembering. What a pointless victory.